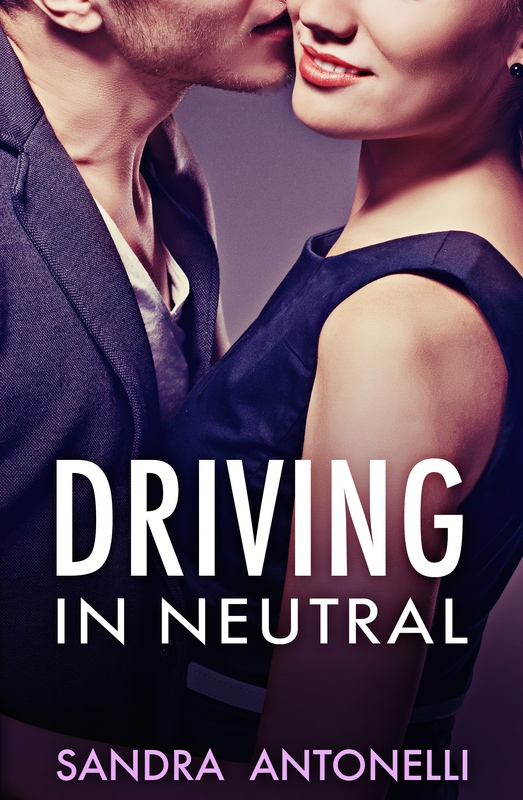 To trumpet the September 1 release of my romantic comedy, Driving in Neutral — (available for pre-release, Kids!) love story about claustrophobia — I’m running the 75 Days of Phobias series. Today, author Cassandra Samuels just wants to be comfortable. I used to have a reoccurring dream that freaked me out for months. It was always the same. I was on the train and it was nearly my stop. I would dig around in my handbag for my ticket, look down, and realise I still had my slippers on. Naturally, I would be horrified and embarrassed. OMG! what if other people noticed I was wearing slippers? I remember dressing very carefully for work in those months. Slippers safely stashed away in the wardrobe. However, once I stopped taking the train to work, due to a new job, the dream stopped. Phew! So, is there such a phobia as fear of wearing slippers to work? I don’t think so. This dream represented another sort of fear all together, something more than fear of being inappropriately dressed. 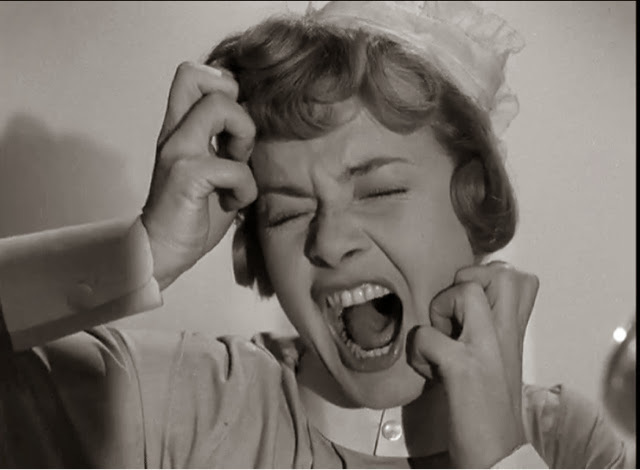 Fear of change or Cainotophobia (Sometimes spelt with a K). What has that to do with slippers I hear you ask? Years later I think I can see my slippers as symbols of comfort, warmth, and security. Was my dream a warning that things were about to change? I may have to shed my slippers and bare the cold for something better. I did shortly after start a new job. I confess I dislike change and it relates directly to my other fear, fear of success. It’s not that I don’t want success. I do. I want everyone in the world to read my book and love it. It’s just I was not sure I could handle the changes that success would inevitably bring. I may have forgotten to include the bit where I am a bit of a control freak and a compulsive list writer. I also hate to be late and I detest not knowing what to expect going into a new experience. It completely freaks me out. Y ou see, I know that with success comes change and my comfort boundaries are going to be tested. For a long time this fear has held me back from really going for my dreams to write and finish a book and to get it published. I am happy to report that all is not lost. I am starting to accept change, no matter how scary it may be. I am facing my phobia. I submitted my manuscript earlier this year for publication and it was accepted. Yay! I know that being a published author is going to come with all sorts of changes, all sorts of new experiences. I am now accepting change as a good thing and not the nightmare I once thought it was. So, if fear of success or fear of change is holding you back, take my advice and go for it. The pros far outweigh the cons. I am a slipper wearer at home… So far, so good. Can’t recall wearing them on the train…yet! So looking forward to reading your book, Cassie, and congrats to Sandra on her new release! Go, girls! I come home from work and the slippers go on. Thank you for the good wishes, Malvina. All the more reason to LOVE YOU! LOL I forget to change shoes and wear my slippers out all the time. (My family hate it. They’re embarrassed, not me.) I like the analogy of slippers and comfort and how being afraid to push comfortable boundaries may hold someone back. You’ve got me thinking. I agree; change can be a scary thing. Good luck with your debut novel, Cassie!